Government's new Boeing 777 aeroplane has arrived in Harare. 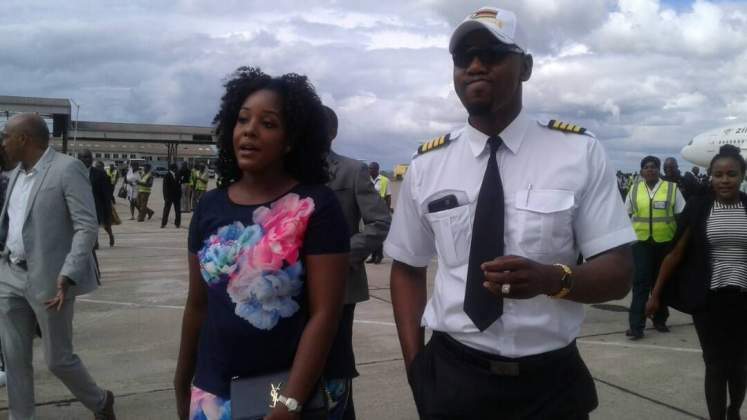 It landed at the Robert Mugabe International Airport at midday. 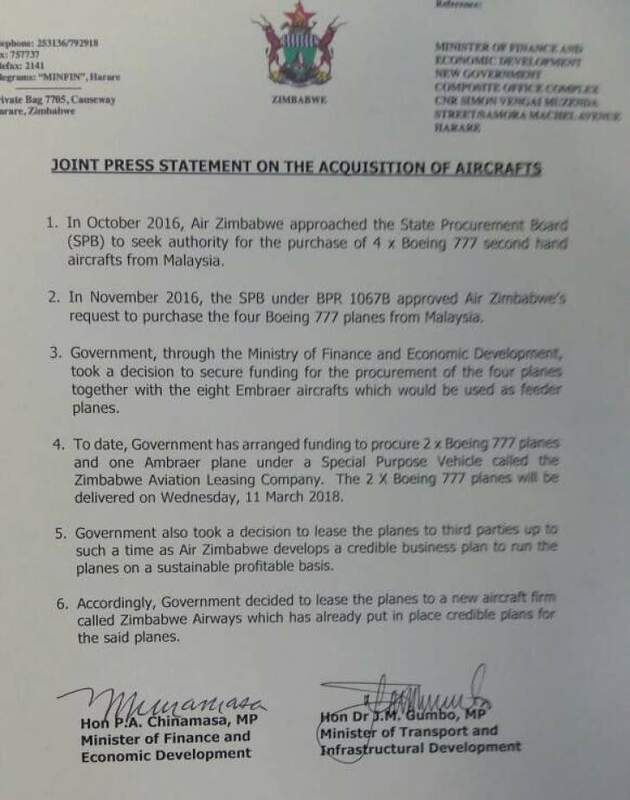 The plane is part of the 10 planes expected with three, two Boeing 777s and one smaller one, already paid for.